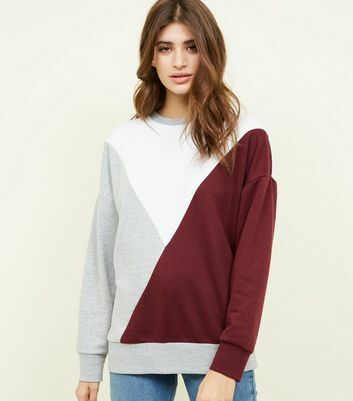 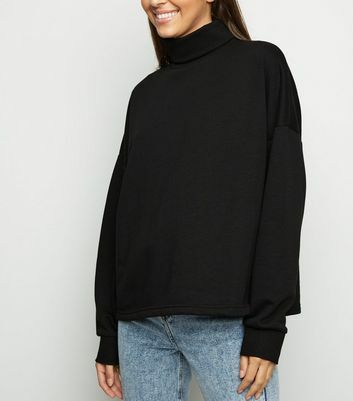 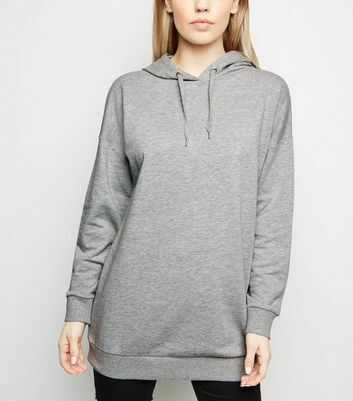 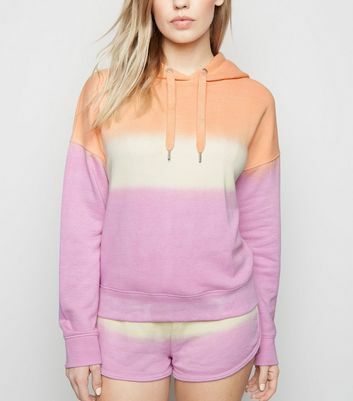 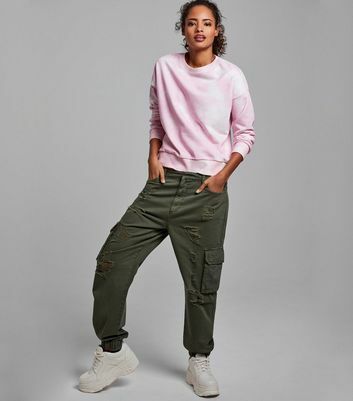 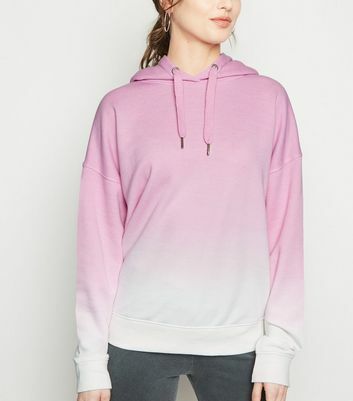 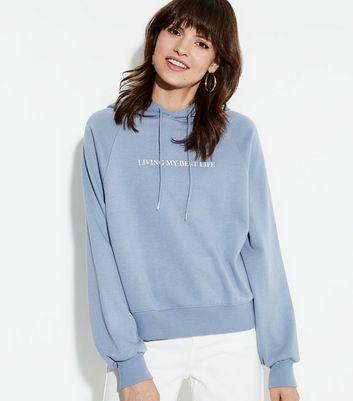 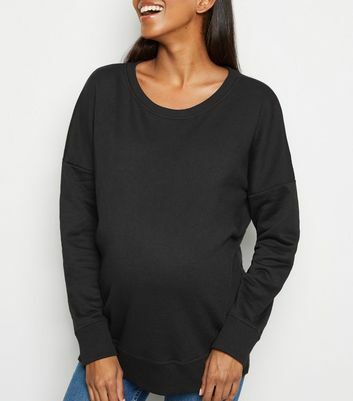 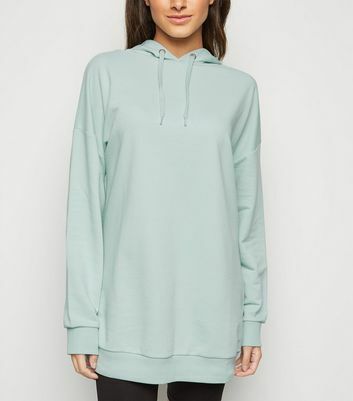 Get that simple, pared-down aesthetic with the help of our effortlessly stylish women's hoodies and sweatshirts. 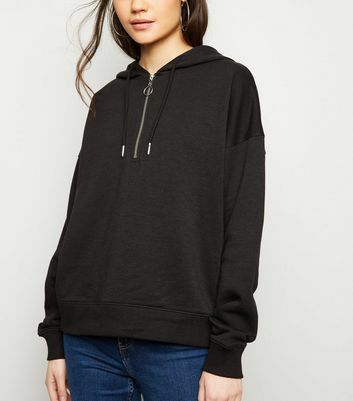 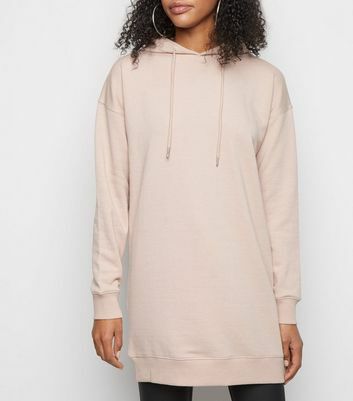 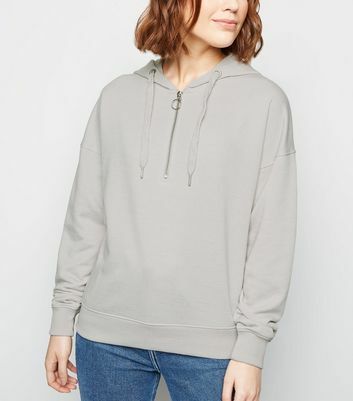 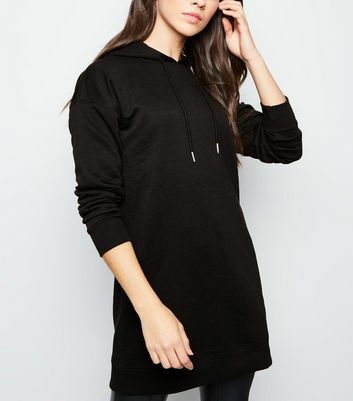 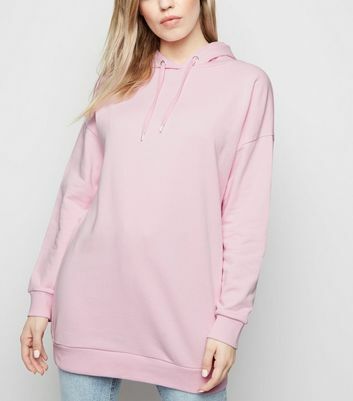 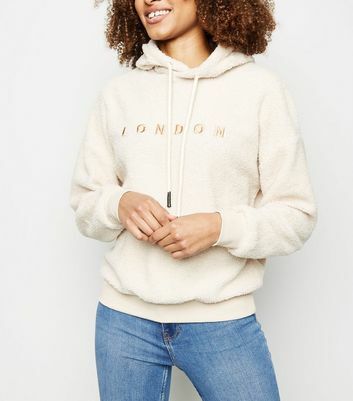 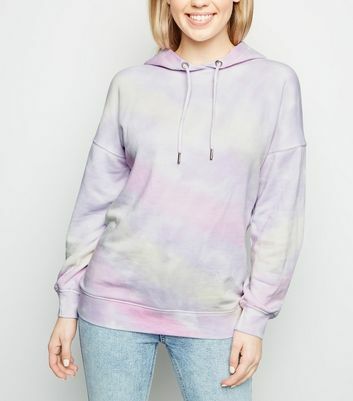 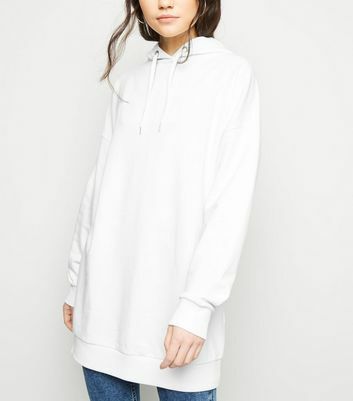 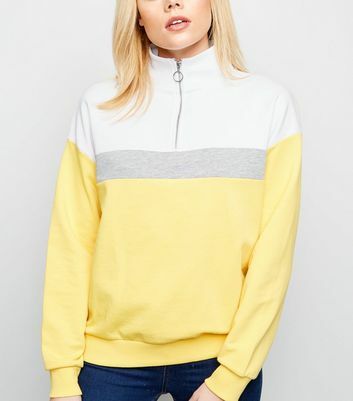 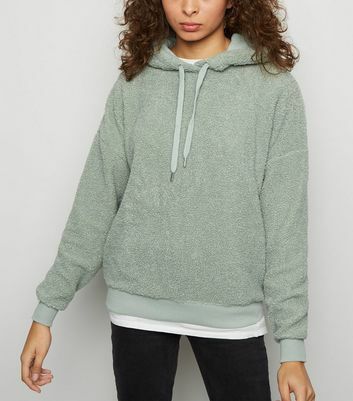 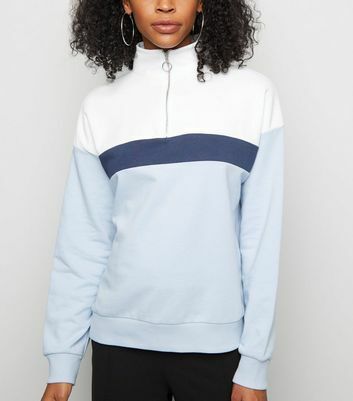 Our super comfortable ladies' hoodies are available in classic pullover to zip-up styles, with oversized hoodies and longline hoodie designs that will complement your streetwear or gym wardrobe perfectly. 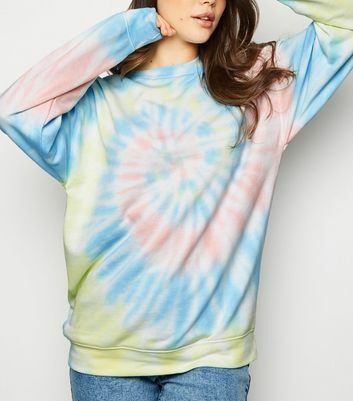 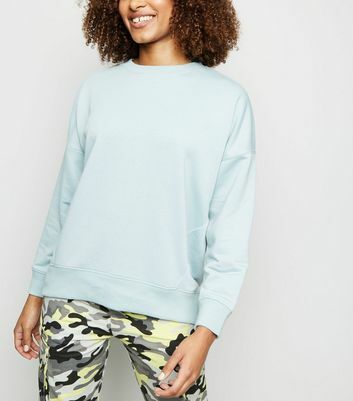 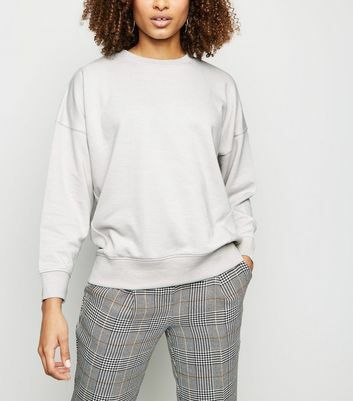 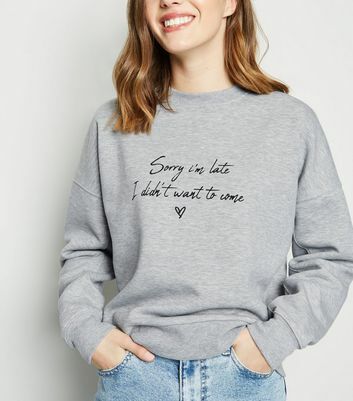 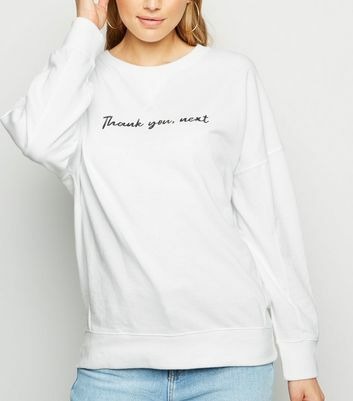 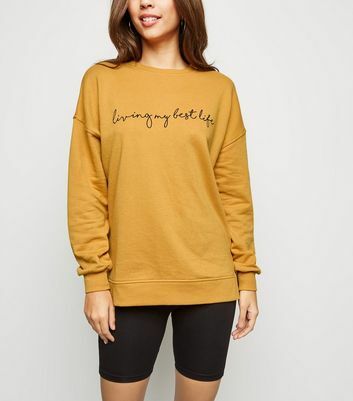 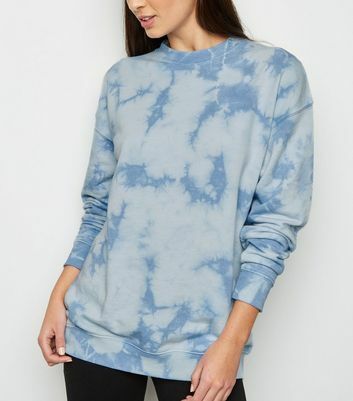 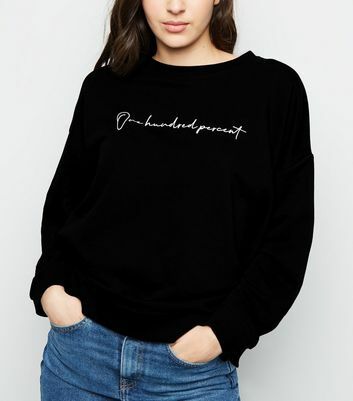 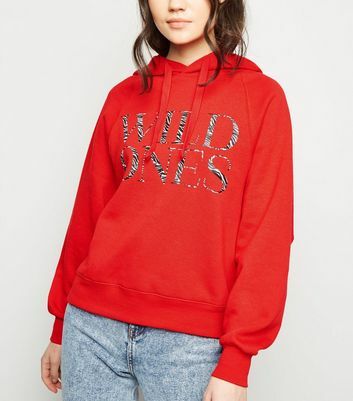 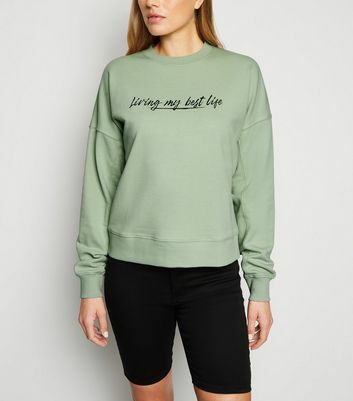 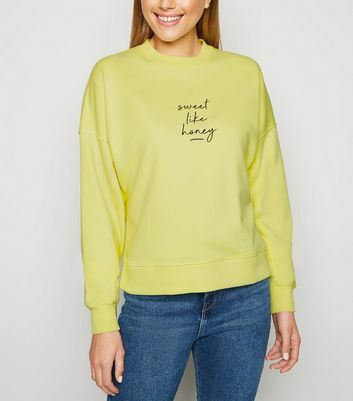 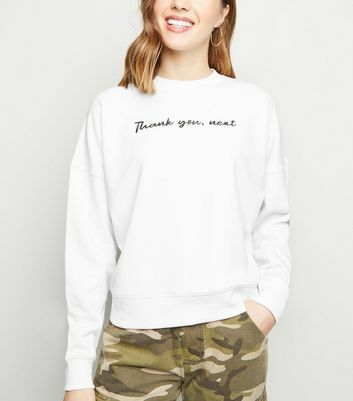 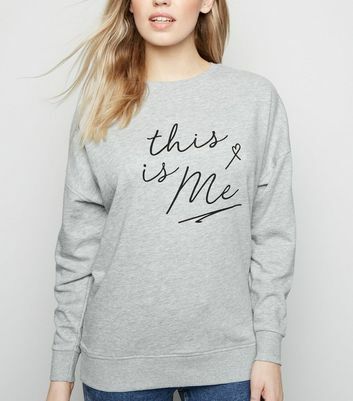 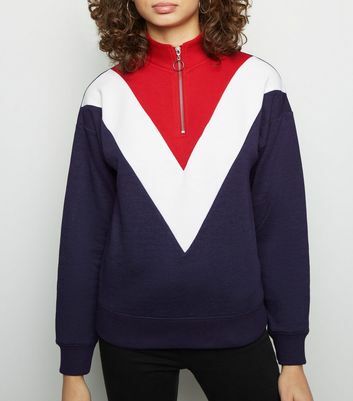 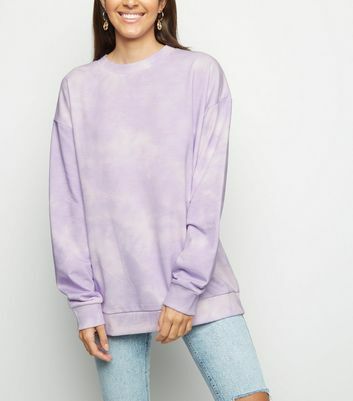 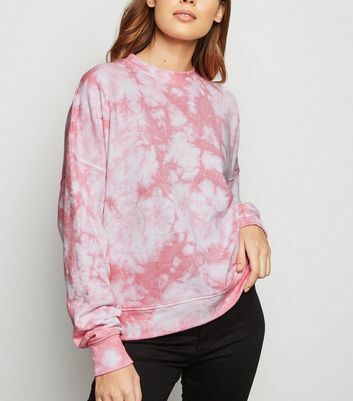 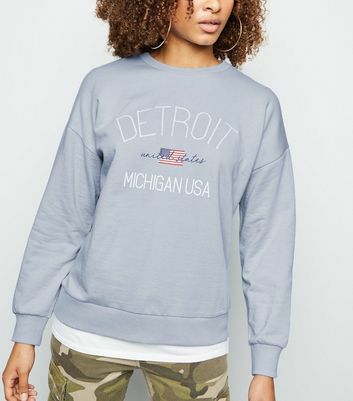 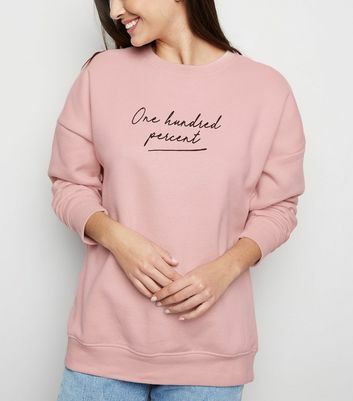 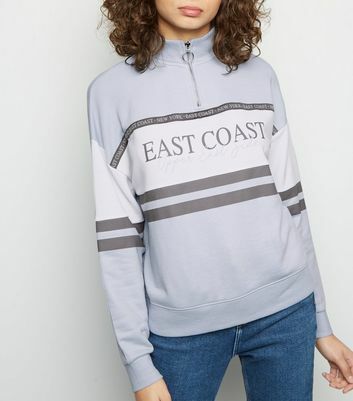 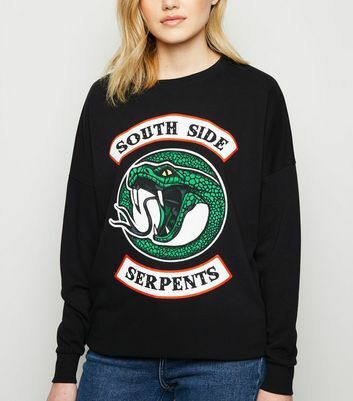 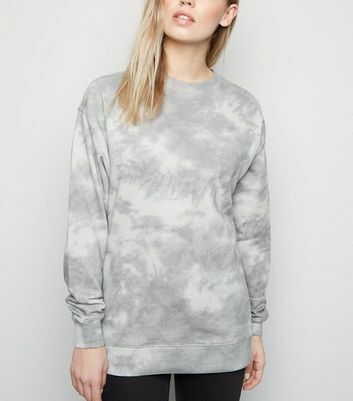 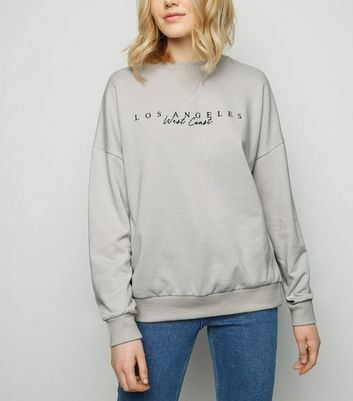 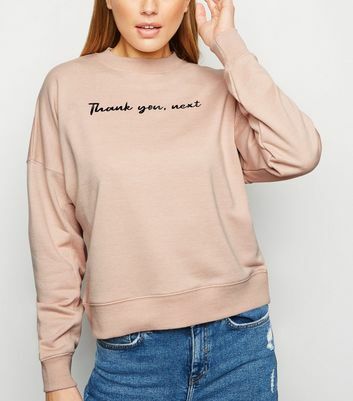 Choose from ladies' sweatshirts in classic colours like black and grey, to bold slogans that make a statement (literally).